Earlier today, Olympus released their brand new mirrorless camera – OM-D E-M1X (you can buy it now on Amazon). Unlike Sony’s A6400, which was announced earlier in January, the new camera from Olympus takes a different approach. 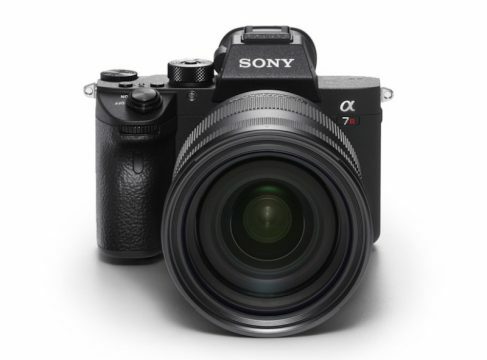 It is definitely not a small mirrorless cameras, like the ones we’re used to seeing from most manufacturers. Instead, it features a built-in battery grip (first ever on a mirrorless camera) and is built like a tank, with the idea to rival some of the high-end DSLRs like Canon EOS-1D X Mark II and Nikon D5. So, what are some of the most important features of the new Olympus camera? Let’s find out. One of the biggest features of the E-M1X is the most impressive in-body image stabilization we’ve seen on any mirrorless cameras to date. 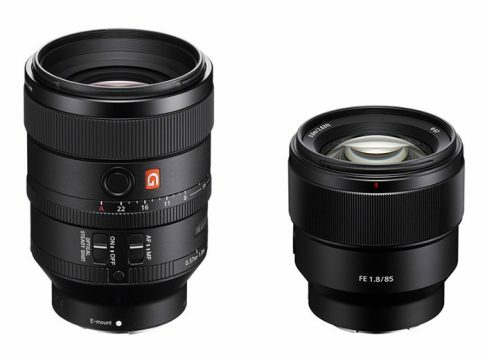 It can compensate up to seven stops, and if you’re using it with the M.Zuiko Digital ED 12-100mm f/4 IS PRO lens, for example, this number increases to 7.5 stops. The new Olympus camera offers burst shooting up to 60fps, with both autofocus and auto exposure locked. If you want to track subjects, the burst rate is still impressive at 18fps. 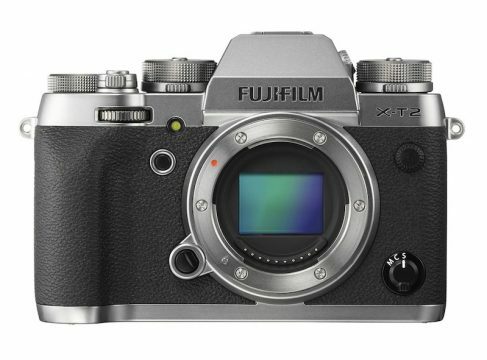 Speaking of autofocus, the E-M1X has 121 cross-type phase detection AF points, same number as in the OM-D E-M1 Mark II, but Olympus claims the AF system has been refined. For example, the camera now uses deep learning technology to detect specific subjects, focus on them, and track them. You can use this system to easily track vehicles like cars, motorcycles, airplanes, helicopters, trains, and locomotives. The OM-D E-M1X uses 20.4MP Micro 4/3 sensor, but it can take 50MP photos in Handheld High Res mode, as well as 80MP photos in Ultra High Res mode, which is available if you’re using a tripod. Olympus also claims you don’t don’t have to bring ND filters with you anymore, because the camera can simulate ND filters (ND2, ND4, ND8, ND16 and ND32) by combining multiple differently exposed images, and the whole process is done in camera. In fact, you can even preview what the image would look like using different ND filter settings on the camera display. The OM-D E-M1x is freeze-proof (up to to 14°F / -10°C), splash-proof and dust-proof. The shutter life has been tested up to 400,000 actuations, which is a very impressive number. The camera’s body is designed in such a way that it can easily dissipate heat during burst shooting and intensive video recording in hot conditions. 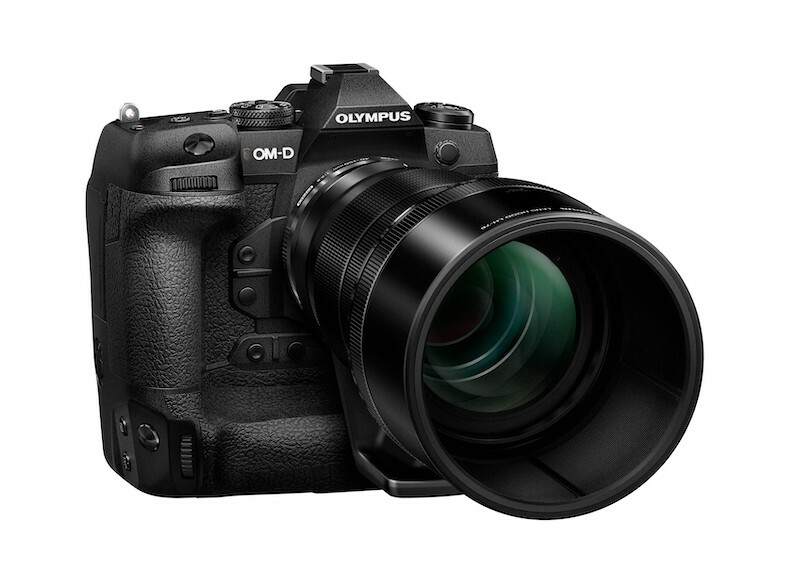 The Olympus OM-D E-M1X will be available at the end of February with the retail price of $2,999.99.